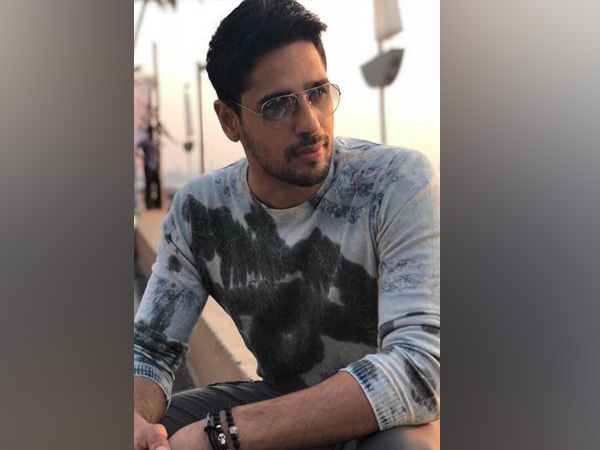 New Delhi [India], Mar 15 (ANI): Bollywood actor Sidharth Malhotra has finally finished shooting for his upcoming film ‘Marjaavaan’. New Delhi [India], Dec 07 (ANI): Bollywood actor Sidharth Malhotra has commenced shooting of his upcoming movie 'Marjaavaan' with co-stars Rakul Preet Singh and Tara Sutaria. New Delhi [India], Oct 31 (ANI): Bollywood star Sidharth Malhotra is all set to star in Milap Zaveri's next film titled 'Mar Jaavan'.